I prefer 8x for all of my hunting here in the northeast. I’ve just found them easier to hand hold than 10x, and they’re more than enough for mountain hunting. I’ve got several pairs of Nikon Monarchs that I wear every time in the woods, and I always wear them on a harness. And you’re absolutely right, it is 110% a Tactical Tat’r 2 clone! I think I remember seeing those on the Sportsman’s Guide last year. Almost bought one, then decided to just buy another from Cabela’s. It’s a little early to judge the items in stock at Bass Pro or Cabela’s. Not much turkey related stuff of either website yet, I’m betting the Tatr vests will be back for spring. I'd dip it if I wanted it dipped. This. Guns are meant to be used and shot. Killed two birds with the 20 gauge #9 load. Patterns were not overly tight through my .570 but they are super even. 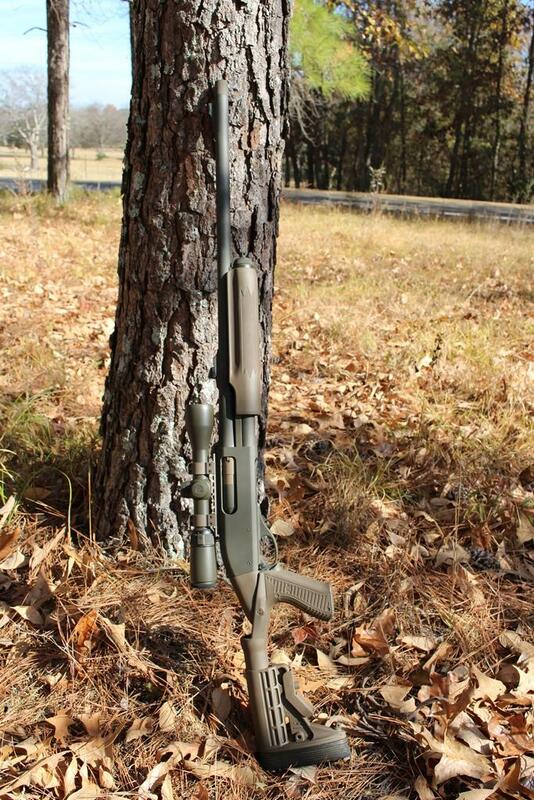 Has anyone tried the Mossberg SA-28? Maybe Spencer can provide some first hand information. I remember last year he said they were planning 3 issues for this year. The one I picked up on Sunday just says Spring 2018. This leads me to believe it's a one and done. I was pumped to see him win! His run was awesome! IMO, you can really tell who the hunters are with the new scenario format! No cuts or notches in the reeds, 'cuz you don't need 'em! I like either a 4Runner or Master's Choice from Denny Gulvas. I’m considering adding a Vortex Venom to my M2 for this spring. What is the best mounting system that some of you have experience with. Another vouch for Black Dove Customs. Leupold Yosemite or Redfield Rebel. Great story and beautiful pictures! Congrats! SCHWEEET!!! Those 555s are some nice little guns for the money! This issue that featured the article on Blinky was the first one of the season, correct?? Looking for some feedback on their double guns. 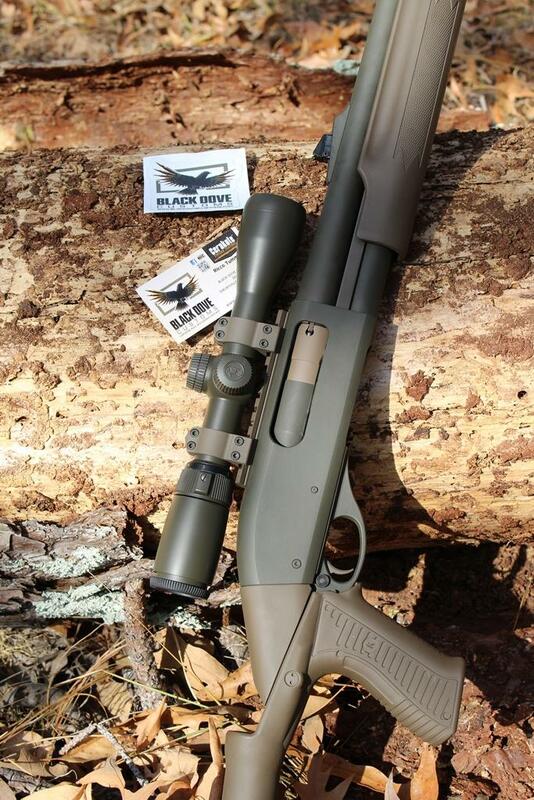 I've been wanting a nice, workhorse SxS for ducks and maybe the occasional nostalgic fall turkey hunt. I'm considering the Longfowler model.